The Dutch Ligthart Bloembollen V.O.F. 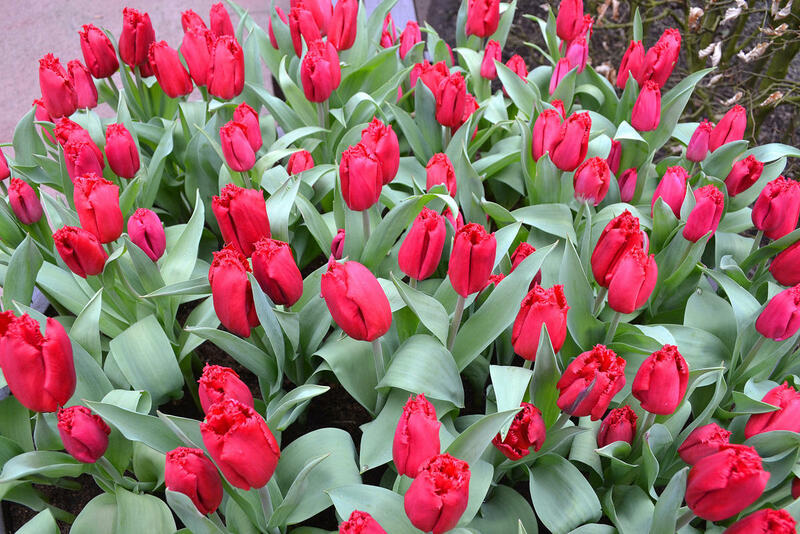 intends to invest in the creation of flower production in the Namangan region of Uzbekistan, where it is planned to grow tulip bulbs, the Uzbek media cited head of the company Jan Ligthart as saying. “The measures being taken in Uzbekistan to create a favourable investment sphere allow the company to positively consider the possibility of implementing investment projects in the country,” he added. "These efforts are very important for us and allow us to take a fresh look at the prospects for the development of our business in Uzbekistan," Ligthart said. “Uzbekistan is viewed by the company as a promising market, as well as a region that is favourable from the climatic point of view for the cultivation of top quality tulips,” he added.